Embellish your beautiful party venue with delicious confectionery and a myriad of tasty treats. At Tailor Maid Events Limited we provide chocolate fountains, candy floss and popcorn machines to ensure your celebration is bursting with fun. Our tasty sweets and confectionery provide a great touch and visual appearance for your party guests. 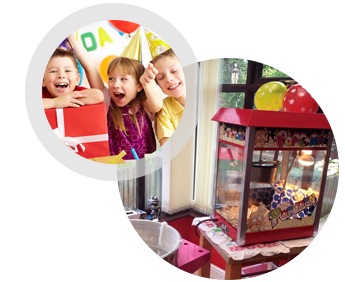 We provide chocolate fountains, candy floss and popcorn machines to ensure your celebration is memorable. In addition we can provide Ferrero Rocher stands and Ferris wheels that are approximately 3 feet in height. We can cater for specific dietary requirements upon request. Flexible with flavours, we ensure your party is tailored to your taste. 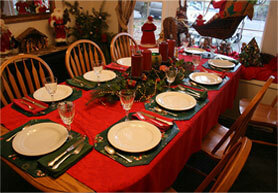 We are also able to match any colour scheme, and cater for weddings, special events, and children’s parties. We supply sticks for the candy floss and bags for the popcorn and even match the bags to your desired colour scheme. Not only do we provide tasty confectionery, but we also manage the stations and provide expert supervision. For your convenience, we provide transport for the sweets and also clear them away once the party has finished. When you require the items for longer than one day, this may be arranged at an additional cost. Create an appealing retro feel with our impressive selection of confectionery items. Available at affordable prices, our machines are available together. When you book more than one machine, we provide a discount that depends on the length of time required and number of guests to be catered for. Contact us to obtain more details about our delicious chocolate fountains, candy floss and popcorn machines.